Capable of charging VRLA/Lead Acid/ NiCd Cells either in any combination series/parallel or alone up to 56 Volts/600AHR. 3- Feature to charge a single cell or a cluster of cells (1 to 24 cells, 56V) through Menu selectable through the built-in User Interface. 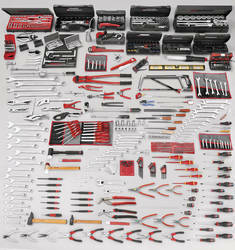 We are leading Supplier and Distributors of Maintenance Tools. 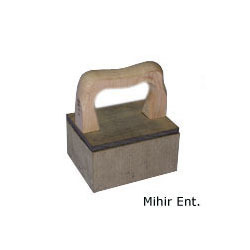 Electric Maintenance Tools are widely used owing to their robust construction and easy handling. Makes maintenance easier with a full range of tools to help install and remove bearings. We are manufacture of Vespa engine mount removal and fitting Tools and all type of Repair and maintenance tools. Our product line of seals range from hydraulic to mechanical to O-rings & Oil seals from local & SKF Brands. Critical components for smooth Operating systems. • Slotted electrician’s VDE screwdriver. whether your operations are large, small or somewhere in between, you can save time and money with alfa laval maintenance tools. SKF's range of maintenance products includes pullers, fitting tools, heaters, instruments, lubricants, lubricators and oil injection equipment. These maintenance products are designed specifically for bearing users and regardless of your bearing size, type or application, this comprehensive range of products offers you the right tool for all your bearing maintenance needs.